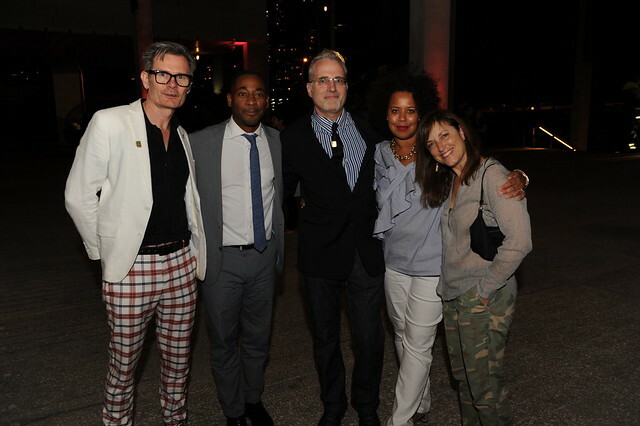 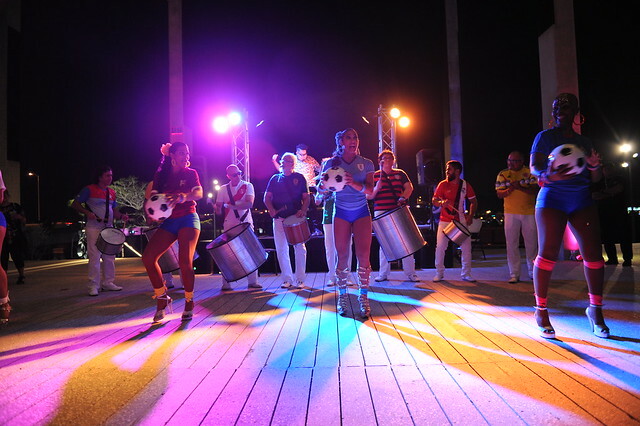 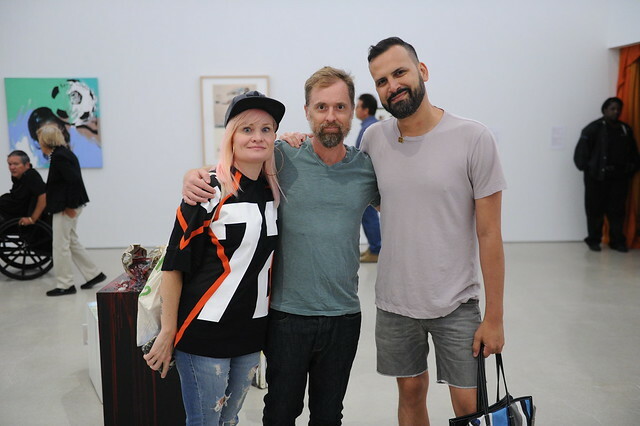 On April 12, 2018, guests flocked to Pérez Art Museum Miami (PAMM) to celebrate the opening of The World’s Game: Fútbol and Contemporary Art with an evening of music, dance, and performance. 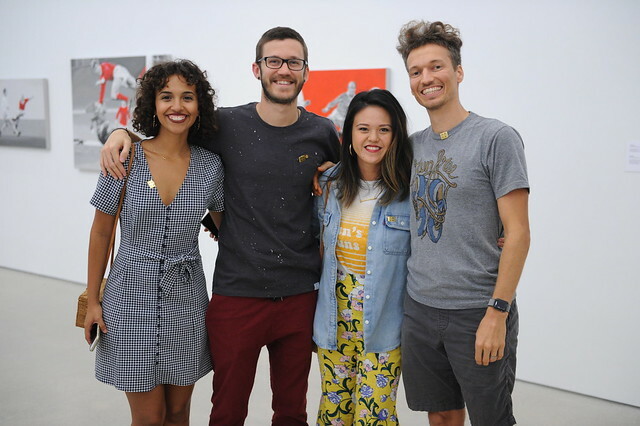 The celebration kicked off this exhibition focusing on the global game of soccer, or fútbol, and its interactions with societies around the world. 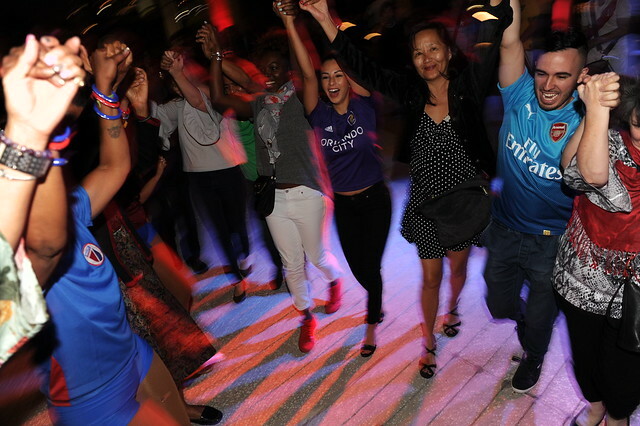 The night began with happy hour on the terrace with DJ Esta. 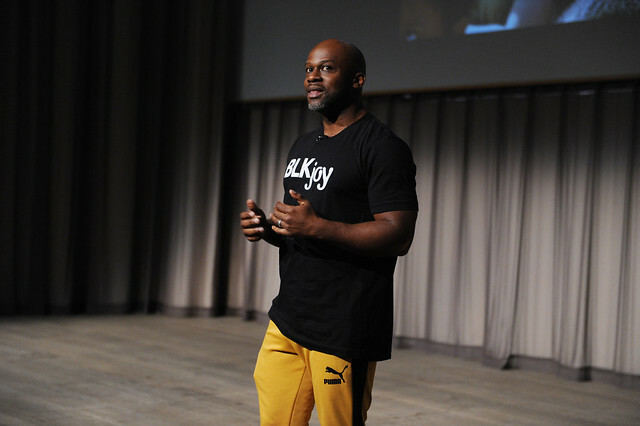 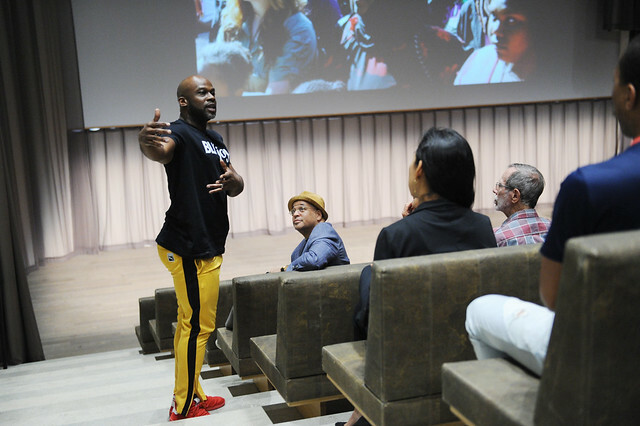 Inside the museum, dancer, playwright, and arts activist Marc Bamuthi Joseph incorporated portions of his works /peh-LO-tah/ and Moving & Passing to deliver a fútbol-framed freedom suite about the global sport rich with cultural intricacies. 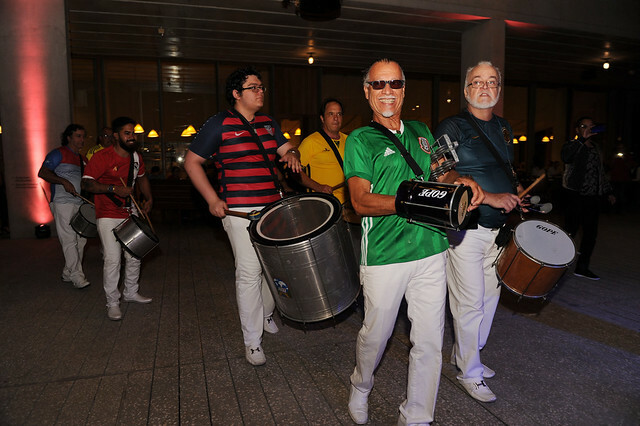 The lecture was followed by a special performance by Bateria Unidos de Miami Samba and Batucada, who led guests out to the terrace with Samba beats, where the celebration continued with music by Mr. Pauer. 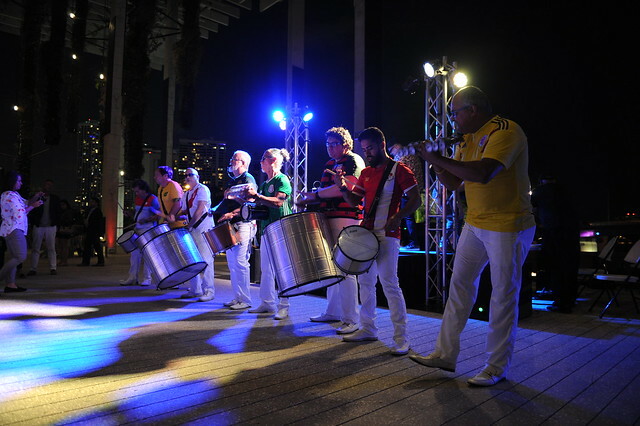 Mr. Pauer’s Electrópico set delivered percussive rhythms from the tropics and all around the world.